Eugene/Flynn. Tangled. 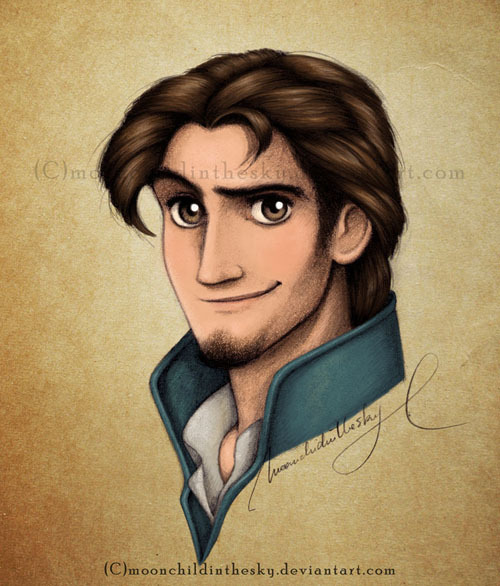 Wallpaper and background images in the Childhood Animated Movie Heroes club tagged: eugene flynn tangled disney childhood animated heroe.